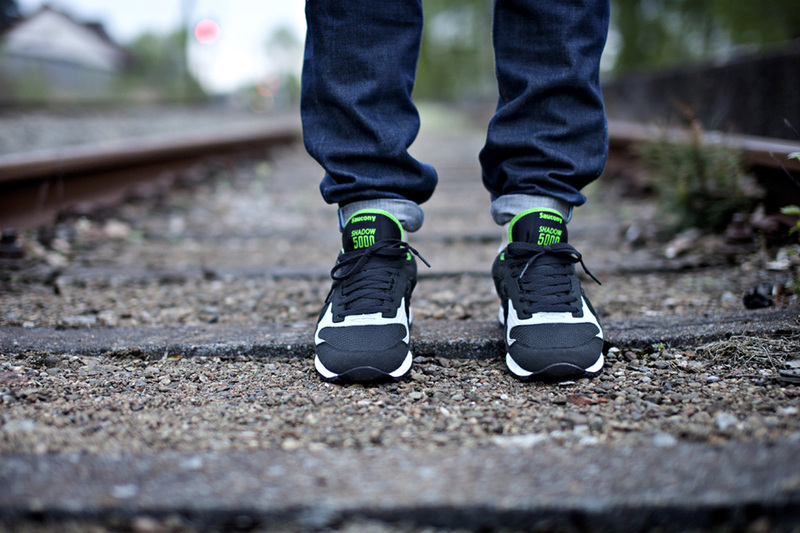 Solebox continues the 'Lucanid' Shadow 5000 series with a green-accented version. Berlin's Solebox continues their 'Lucanid' theme (Latin for beetle) with a new colorway of the insect-inspired Shadow 5000, this time with green accents instead of orange. 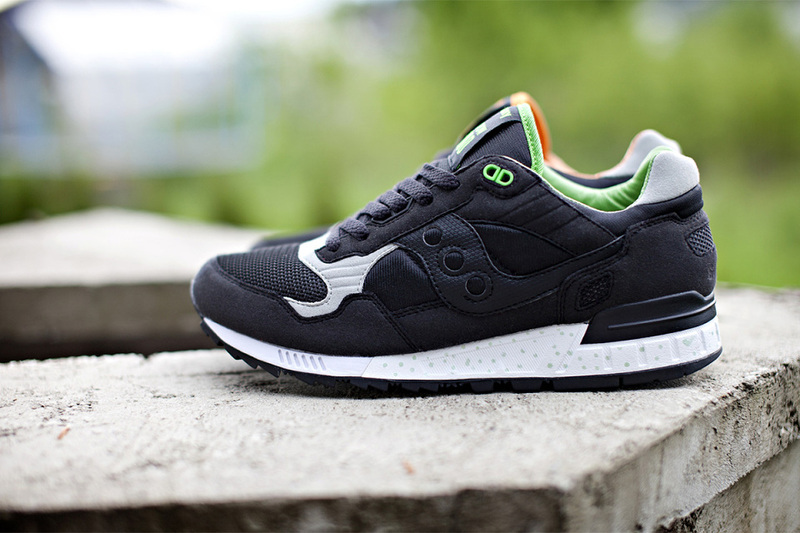 The 'Green Lucanid' sticks to the same color block as the orange version last year, featuring a black upper with highlighted grey toe paneling to call to mind the shape of a beetle's horns. A UV light sensitive material that will change color in sunlight is also featured, as well as subtle speckling on the midsole. 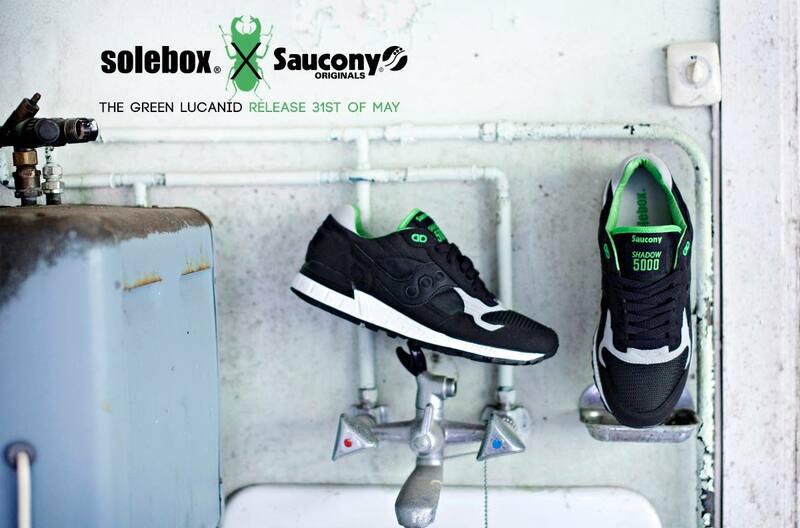 The Green Lucanid Shadow 5000 will release in limited quantities exclusively at Solebox on May 31st.